If you would like to teach a workshop at the convention then please fill out the application. We’d like to have you attend to make Cecil Con a success! The Fantasy genre is a rich and symbolic genre that has endless avenues to express a story. One of those avenues is the very physical world the story takes place in. This workshop will focus on implementing architecture, maps, urban planning, and history into a novel or series. Drawing a simple map and giving names to places is never enough. Those places need to be there. How are they involved in the world you’ve created? Better yet, should they belong? Every castle/city/kingdom deserves a personality of its own. Writing that a castle has crenellations and stone battalions is no different than any other castle. What makes that castle in that city unique? Join Ryan as he shares his joint passions: Writing and Architecture. Visit Ryan Gebhart in the Artist & Author Alley where he will have a table setup with his books available for purchase! Come meet this new author! B(u)y the Cover: the Amazing Tale of How Books Don’t Sell Themselves! You’re drafting your tale, perhaps you’re nearly done. If by “done” you mean writing “The End” at the bottom of a page, there may be something you’re forgetting. What about the cover? For indie authors not blessed with artistic talent, you have crucial choices to make about what to put on the front of your book. Before the first page, you have the chance to give readers a thousand words. But does it really matter? Will Hahn displays some of the rather odd choices others have made, and doesn’t spare himself from brutal cover scrutiny. Join in! Come gape, chuckle and discuss the way other writers have chosen to advertise their work. This is a presentation for writers who don’t have or haven’t yet thought about putting a cover on their books. 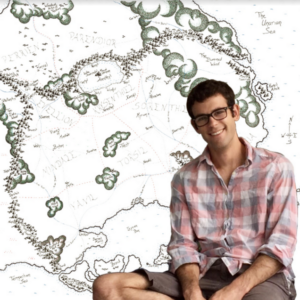 Visit Will Hahn in the Artist & Author Alley where he will have a table setup with his books available for purchase! Definitely visit this exceptional author. Learn how to make a floral crown to fit your cosplay. 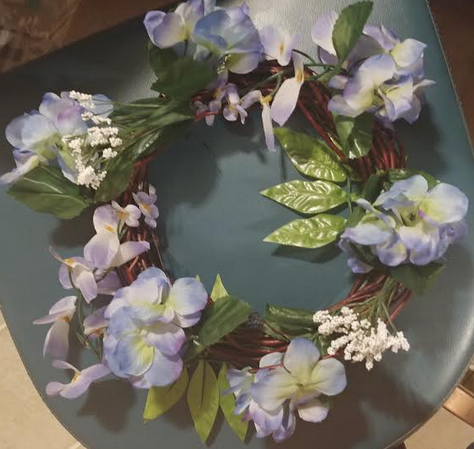 With a hands on demonstration and materials provided, you will learn how to make something unique and very Kawaii. Great for kids as young as 4 years old. $10 Materials Fee. Open as well to watch. 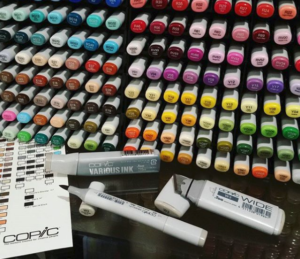 Have you always wanted to learn about drawing with Copic illustration markers? Then this is the workshop for you! The workshop will cover basic info about Copic markers, blending tips and practice of techniques using Copic markers. Each participant will receive illustration paper and a set of 3 Copic sketch markers with colors specially selected to use in the practice section of the workshop. Best of all, you get to take your 3 Copic markers home with you after class! $20 Materials Fee. Limit of 15 participants. Cash and Card Accepted as payment. Follow Kat on her Website and Instagram. 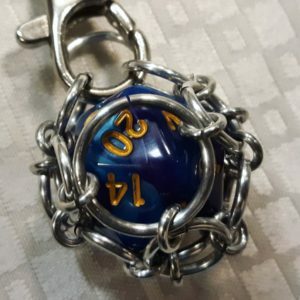 In this “make and take” workshop we will create a caged D20 that you can use as a keychain or pendant to take die on the go. Class kits, including chainmaille supplies and a D20, will be available for $5 each (limited to 20 kits). Loaner tools will also be available to use during the workshop. You are also welcome to bring your own long nose, chain nose or bent nose jeweler’s pliers. $5 Materials Fee. Limit of 20 participants. Cash and Card Accepted as payment. 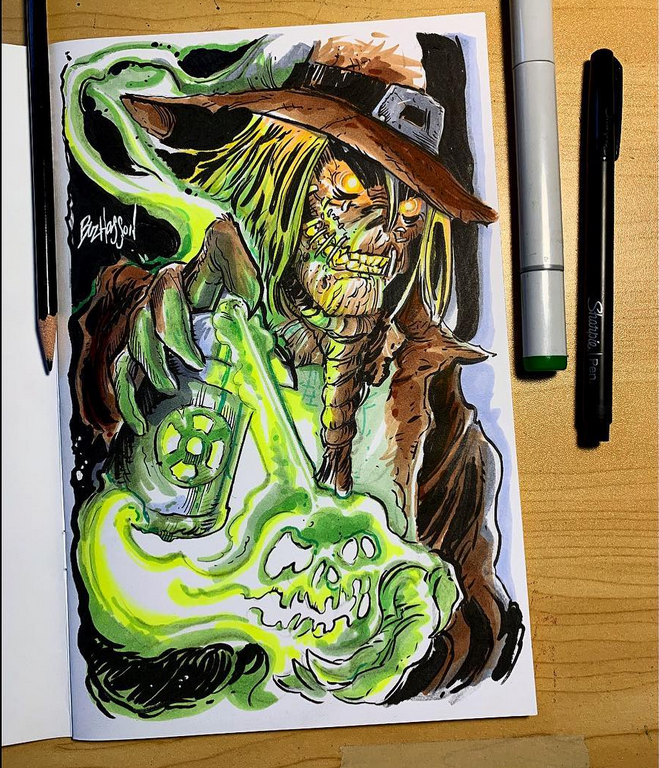 From the beginner artist to the pro still advancing their skill set. Learn to advance your strategy for drawing and inking your art. This workshop will help artists looking to have their portfolios reviewed and learning what it takes to take their abilities to next step. Question and Answer with an experience professional comic book artist. 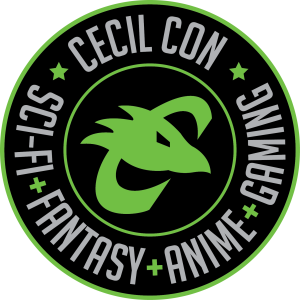 Join Great Escape Delaware at Cecil Con for an amazing puzzle race! Teams of 2-4 will complete the 4 puzzle stations, collecting a piece from each solved station, before attempting the final 5th station! There will be a running leader board all day. Prizes will be awarded at 5pm to the team with the best times! To pre-register your team FOR FREE fill out the form below. 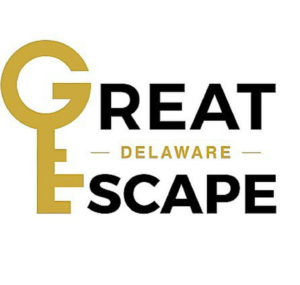 Find out more info about Great Escape Delaware at the con by visiting them in Workshop Room B.